Prior to teaming up in 2007, both members had enjoyed success in their own right. Matrix first broke through with the techno-infused ‘Sleepwalk’ album on Virus Recordings before crashing into the charts at #6 with ‘It’s Love (Trippin’)’ under his house pseudonym GoldTrix. Meanwhile, Futurebound built his reputation on labels such as Moving Shadow, Infrared and Timeless before launching the influential Viper Recordings in 2004. The duo’s first album together, 2007’s ‘Universal Truth’, offered a skilful fusion of epic melodic soundscapes with heavyweight dance-floor production and original vocals. Their chart breakthrough came with two Top 30 hits with ‘All I Know’ and ‘Magnetic Eyes’ before ‘Control’ became their biggest hit to date. The follow-up ‘Don’t Look Back’ represented their fourth consecutive track to be playlisted at Radio 1. The pair have subsequently delivered major remixes including Oliver Heldens x Becky Hill’s ‘Gecko (Overdrive)’ and Tinie Tempah / Jess Glynne’s ‘Not Letting Go’ (both #1 hits) plus Eric Prydz’s ‘Liberate’, Seven Lions’ ‘Strangers’ and Labrinth’s ‘Let It Be’. Creamfields, Global Gathering, Secret Garden Party, Nocturnal Festival, Let It Roll and Brixton Academy have been just some of the highlights of their many live shows. Matrix & Futurebound also currently host a monthly show on Capital Xtra. 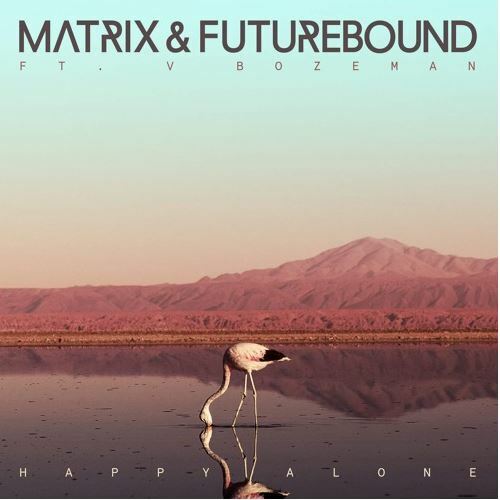 Matrix & Futurebound have proved they can achieve both high chart positions with some of the highest quality cross over Drum & Bass, while maintaining heavy support in the underground. 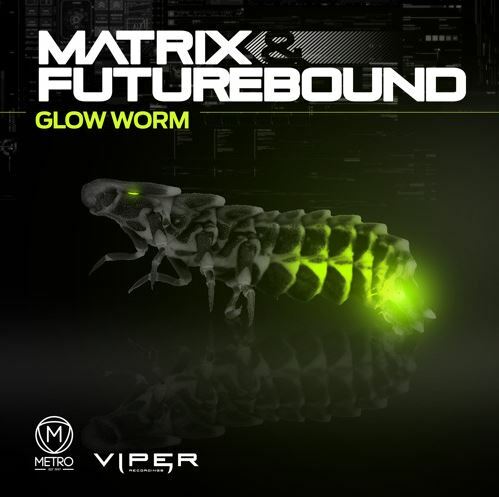 After 4 consecutive UK Top 40 hits Matrix & Futurebound return to their roots with the underground club vibes of Drum & Bass with new track ‘Glow Worm’. 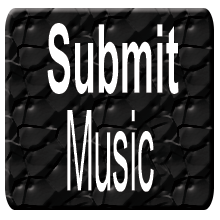 Already selected as DJ Friction’s prestigious “Friction Fire” on BBC Radio 1, ‘Glow Worm’ is showing the versatility of this legendary duo.